1. Do I have to pay to watch at Hobbs Parker Car Auctions? No, it is a public auction and anyone can attend free of charge whether or not they intend buying. Even the parking is free. 2. Can you collect cars? Yes, there is a charge for this and the office will provide details. 3. What is a provisional sale? If the last bid is close to the vendor’s reserve price the auctioneer may sell a vehicle provisionally. The auction office will then consult the vendor to see if they are willing to accept a slightly lower figure. If they are you can buy the car for the amount you bid. 4. 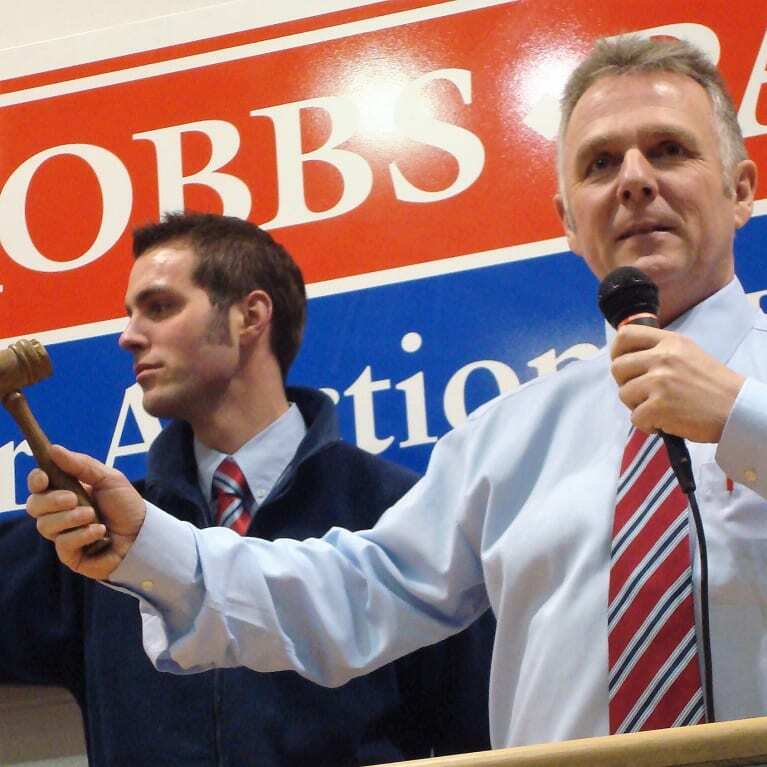 Can finance be arranged when buying at Hobbs Parker Car Auctions? No, you must have the funds immediately available and remember we don’t take personal cheques. 5. Can I change my mind after I’ve bought a vehicle? No. A legal contract is entered into once the hammer has fallen. If you do not complete the transaction you will forfeit your deposit. 6. What happens if I have a complaint about a ‘WARRANTED’ car? You must notify the auction office immediately. We will then examine the vehicle. Provided your diagnosis is correct and the examiner accordingly upholds your complaint you will be given two choices: a) a refund in full of the purchase price or b) if you wish we will try to negotiate a reduction in price to cover the cost of repairs. The final choice will be yours. 7. Do you provide storage facilities if my car does not sell first time? Yes. You can leave the vehicle with us ready for the next sale. There is no storage charge but all vehicles are left on our premises at the owner’s risk. 8. Do you give valuations/advice on setting reserve prices? Yes. We will advise any customer how much their car is likely to make. Vehicle valuation is not an exact science and sometimes cars make more than we think and occasionally a little less, but normally we are close. 9. I am told auctioneers talk very quickly and are hard to understand. How will I know when to bid? Relax. The auctioneer’s job is to give everyone the chance to bid and will ensure that the proceedings can be followed by all – even first-time auction goers. However, if you feel really nervous ask one of the auction staff to stand with you and bid for you. We will be only too happy to help and there is no charge for this service.